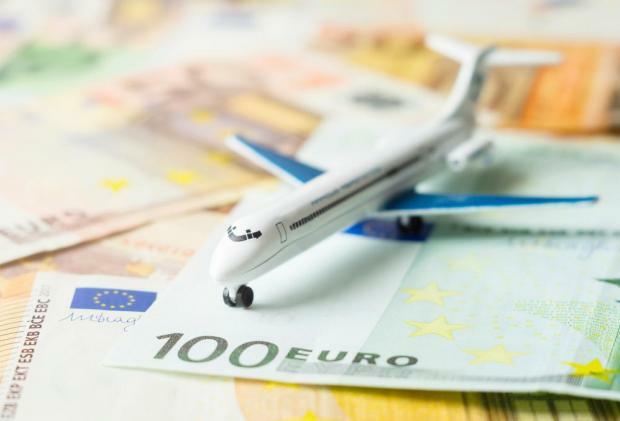 A Yemeni man paid a hefty price for not declaring €14,000 he was carrying while transiting through Malta International Airport, as he ended up losing half of this sum to the Maltese authorities. Mohammed Abdullah Ahmed Al-Wahaishi, 55, was arrested on Friday evening at Malta International Airport prior to boarding a Turkish Airlines flight to Istanbul on his way to Saudi Arabia, where he resides. Police inspector Keith Vella told the court that the cash, which was found by customs officials in the defendant’s bag, comprised different denominations, though the bulk was in the form of 50,000 Saudi riyals (€11,800). Facing duty Magistrate Aaron Bugeja, the man pleaded guilty and apologised, insisting that this was a genuine mistake. Lawyer Mario Mifsud, who appeared on his behalf told the court that the man was not aware that cash control restriction in Malta were tighter than in Saudi Arabia. The court fined the man €3,431, in line with the law which says that the penalty must be equivalent to a quarter of the overall sum. The defendant also lost another €4,000, which customs officials had confiscated at the airport. This sum is equivalent to the excess over the €10,000 undeclared cash limit set by Maltese laws.